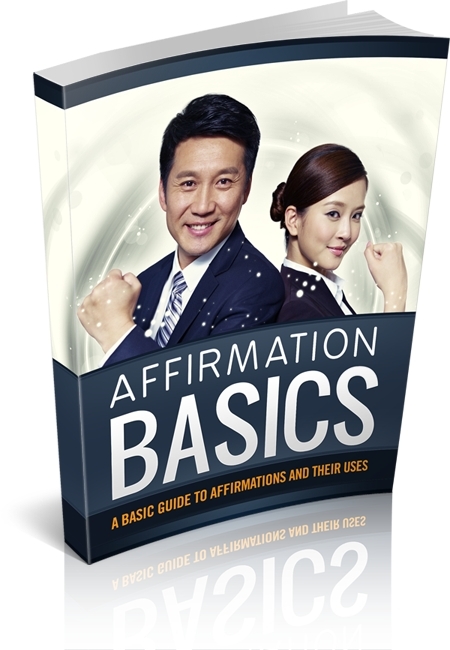 Affirmations overwrite any limiting or damaging beliefs you might have about yourself or about not being able to do something, and substitute them with favorable thoughts and beliefs which instill self-confidence, belief, positivity, ambitiousness and much more. To affirm means to state something positively. It means to announce firmly and assert something to be true. Affirmations are statements where you assert that what you wish to be real is real.